Blue Ice Goddess has a delicate softness of design. Beautifully luscious powder blues, aqua, turquoise, electric blues, cyan, teal and magic mint fill this lovely mandala that will lighten your day and give your inner you a glowing smile. Blue Ice Goddess, Abstract Crystals of Love Mandala Gift Wrap will set your gift apart with this striking wrapping paper. Showcase your present with unique, custom made gift-wrap paper. Whether your gift is small or large, special wrapping paper makes a special presentation. Sure to get your gift noticed! Blue Ice Goddess has a delicate softness of design. Beautifully luscious powder blues, aqua, turquoise, electric blues, cyan, teal and magic mint fill this lovely mandala that will lighten your day and give your inner you a glowing smile. The center of Blue Ice Goddess, Abstract Crystals of Love Mandala is a ring of translucent stars that ripples with bows, ribbons and light. Feathers of love, light and ice fly out from the center of this mandala. Thus pulsating in the gentle cyan circle. In each corner another star gently collects all the feathers that glide and soar across the turquoise mandala. Its richness of vibrant colors and design contains a melting explosion of soft aqua and azure colors and elements of design that will lighten all of your senses. Unique high quality custom gift wrap is available in four types of premium paper and in five different sizes. Thus this special wrapping paper conveys care and consideration. Have some Blue Ice Goddess, Abstract Crystals of Love Mandala Gift Wrap on hand for any occasion. Thus it has you covered! 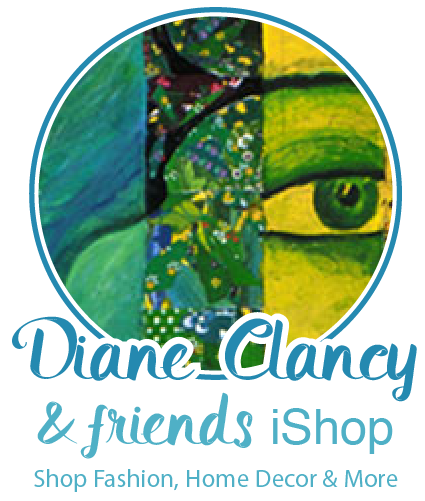 To see all products from Diane’s Zazzle Mandala shop CLICK HERE. Available in four types of premium paper and five different sizes.